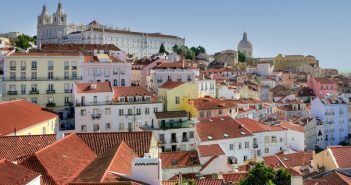 Lisbon is officially the coolest capital in Europe after scooping two awards for Best City Destination and City Break at the World Travel Awards. But Portugal won 17 awards in total. Here’s the complete list. 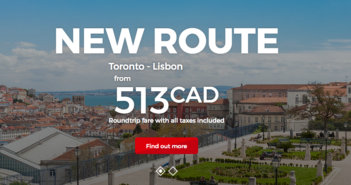 TAP has announced 15 new routes with nonstop flights to Lisbon and Porto, including service from Montreal and three US cities (Chicago, Washington and San Francisco). 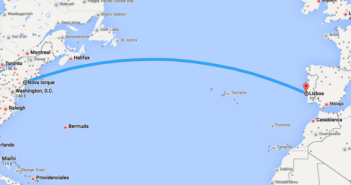 Other destinations are Dublin, Tel Aviv, Basel, Naples, Conacri (Guinea), Banjul (Gambia), Lyon and Munich. 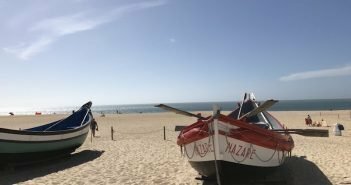 How do you find the cheapest room in Portugal using Booking.com website? 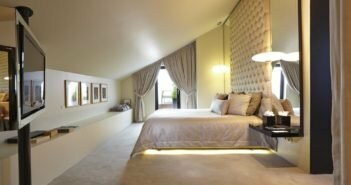 Here is a way you may save money during your stay. 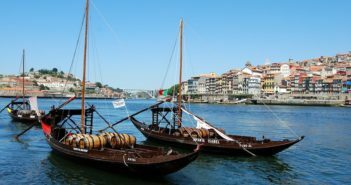 If you’re in Lisbon, why not visit Porto, Portugal’s second city? 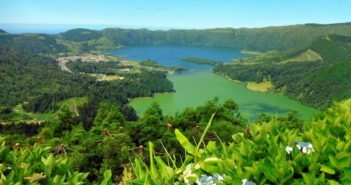 A 30-minute flight from the Portuguese capital city, Porto is a great destination for a day trip or an extended stay. 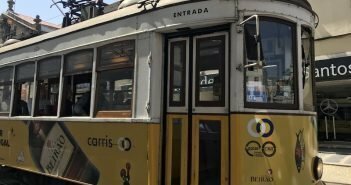 You can now visit Lisbon or Porto on your way to another Portuguese destination. 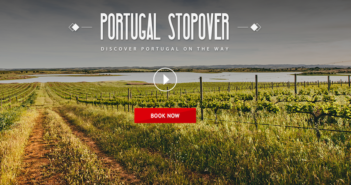 With TAP Portugal’s stopover program, this comes at no extra cost to your airfare. 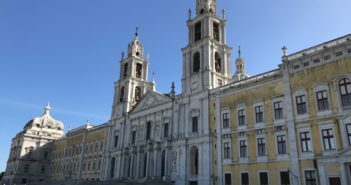 To visit Lisbon or Porto on your way to another European city, TAP has recently launched the Portugal Stopover program. 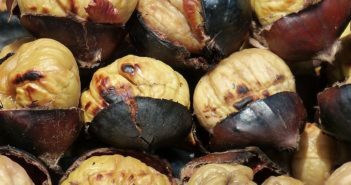 Find out how it works. 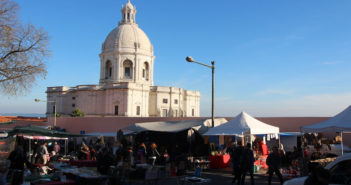 Want to spend one week exploring Lisbon and Portugal? 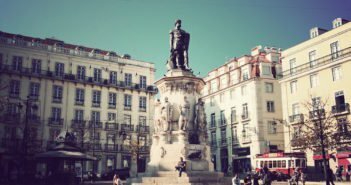 We spotted this great deal from New York or Boston to Lisbon or Porto round trip on TAP Portugal. 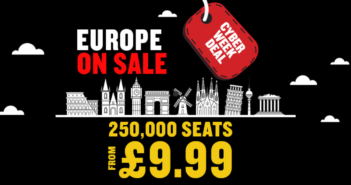 Ryanair has launched their biggest-ever Black Friday week of sales. 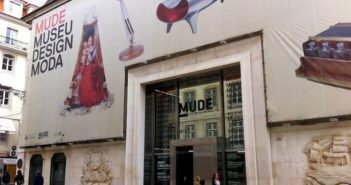 The sales include flights to Lisbon departing from several European cities. 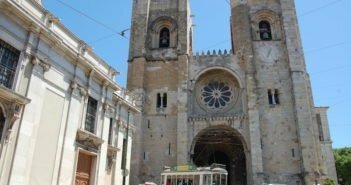 Find cheap flights to Lisbon from several European cities. 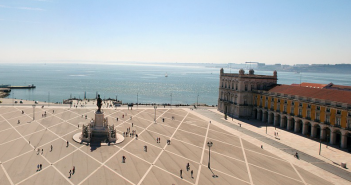 Lisbon is an exciting city to discover. 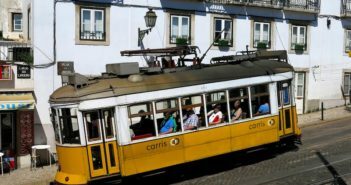 Several low-fare airlines offer great deals on flights into the Portuguese capital. 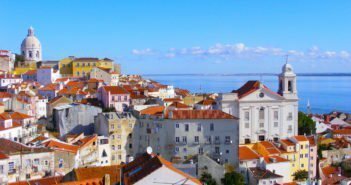 The fastest way to get to Lisbon is to fly nonstop from US cities. 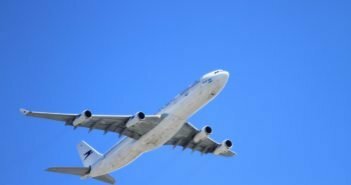 Here are the airlines that fly direct to Lisbon, as well as the cities they fly from. 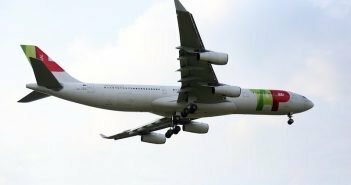 TAP Portugal will be launching daily nonstop flights between New York JFK and Lisbon, and between Boston and Lisbon, as of June 2016.